Somewhere I visited several times was Hout Bay, a town located on the Atlantic seaboard of the Cape Peninsula. 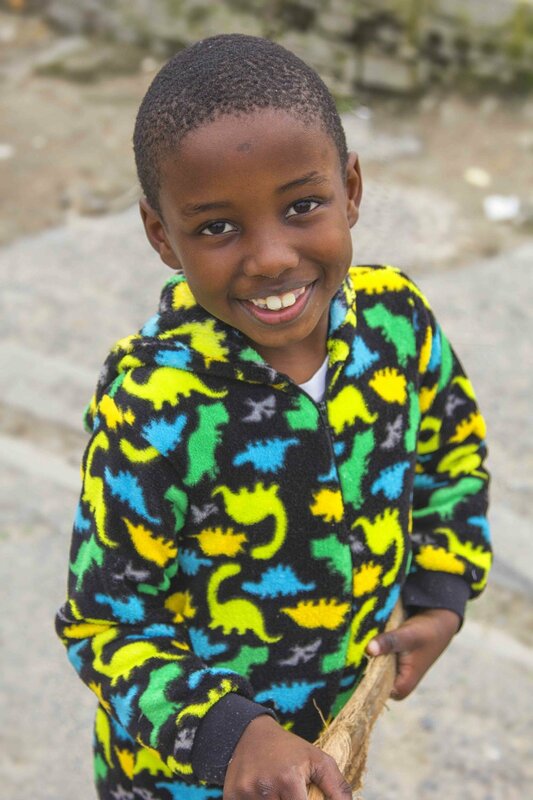 Hout Bay is full of local characters who were very friendly towards me and allowed me to photograph their every day lives. I distinctly remember an old sea captain who invited me aboard his ship to look around and photograph. 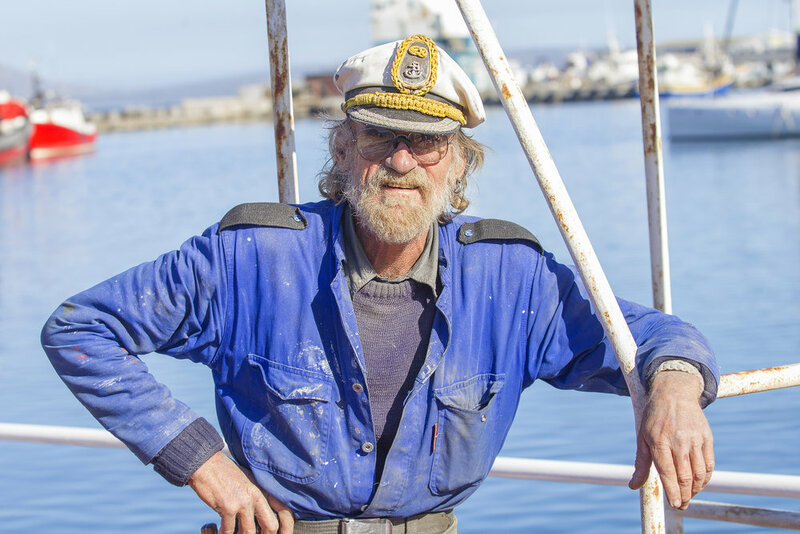 He told me many great stories about his time at sea while I was photographing him, he also told me that he served in the Navy for 30 years and came to Hout Bay to retire. 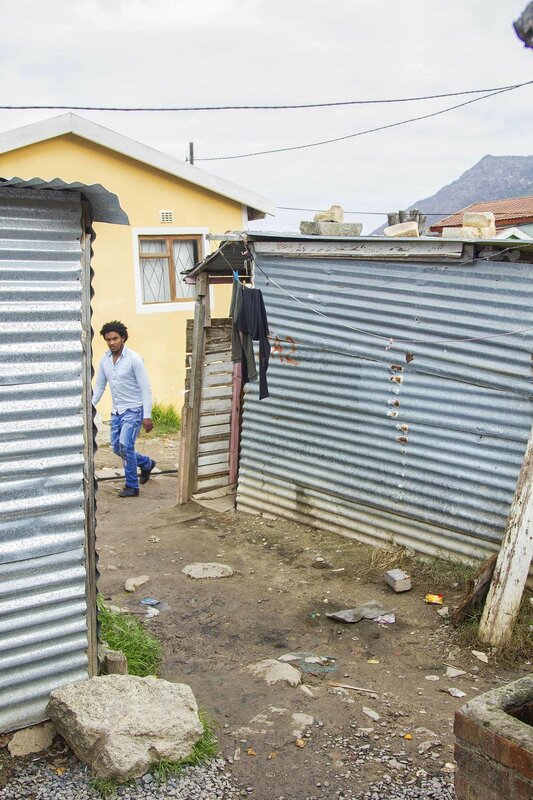 Situated right next to Hout Bay is the Imizamo Yethu township a large settlement that homes 33,000 people. When I explored this surreal place I was accompanied by a guide who lived in the township, both for direction and my own protection. The settlement itself is filled with lovely, happy people but also can become dangerous at a moments notice. However my experience within Imizamo Yethu was entirely a positive one. 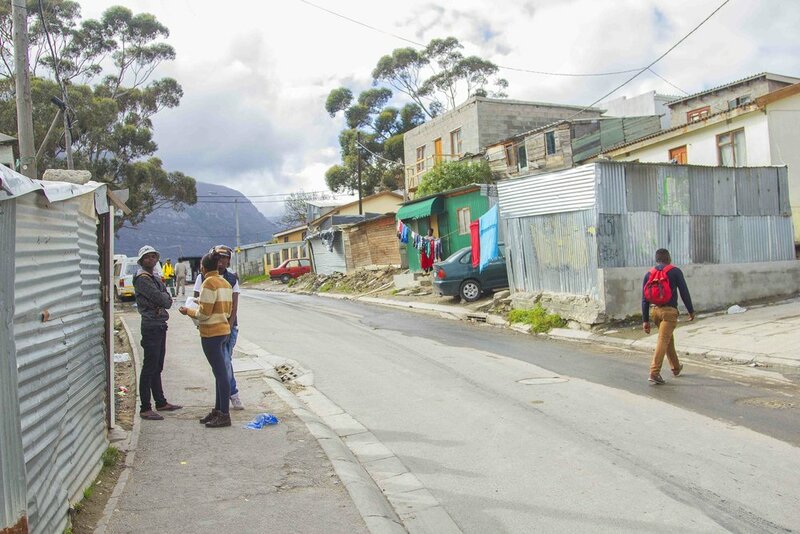 The guide showed me around the local school, ophanage and through the township's many winding streets and roads. I was amazed that people could construct these homes entirely from metal and whatever materials were accessible to them. The guide informed me that the homes get uncomfortably hot in the summer and become unbearably cold in the winter time. I purchased some local art, took many photographs and made a donation to the local school. I then took my leave, I did attempt to return to the township but at that time a riot occurred and I was unable to go back. One of the most memorable days that I had in South Africa was when I worked as an advertising photographer on an all day shoot for Cape Union Mart! It was like something out of a dream. We started early on Windmill beach and began shooting for their Summer line. The models were all strictly professional but all just so happy to be working out in the hot South African sun. There was also an Australian crossed dog working with the team that was one of the most gorgeous dogs I have ever seen. We shot a lot of the beach content in the morning, with many different models and situations until we got the photographs that we needed. We then ventured up into the mountains to advertise adventure equipment and mountaineering bags. Once in the mountains we climbed up top a high peak with the models sitting on the very edge, we then began photographing them with various kit and the dog even made an appearance which was amazingly well trained. Finally we took some photographs of the night sky and called it a day, it was still one of the most memorable and enjoyable days I've had to date and inspired me to keep pushing to live my life as a travel photographer. Table Mountain sits 3,563 ft. above sea level and offers some of the best views of Cape Town. On my last full day in South Africa I climbed Table Mountain with my Aunty and her friends, we reached the summit after 6 hours on foot and we enjoyed a well deserved glass of wine while took in the breath taking views. As the old saying goes the best views are on top of the highest peaks. All told my summer in South Africa was a fantastic adventure and is an experience that i'll cherish for the rest of my life. From the generosity of my family to the new additions to my travel portfolio, South Africa was a destination to remember. 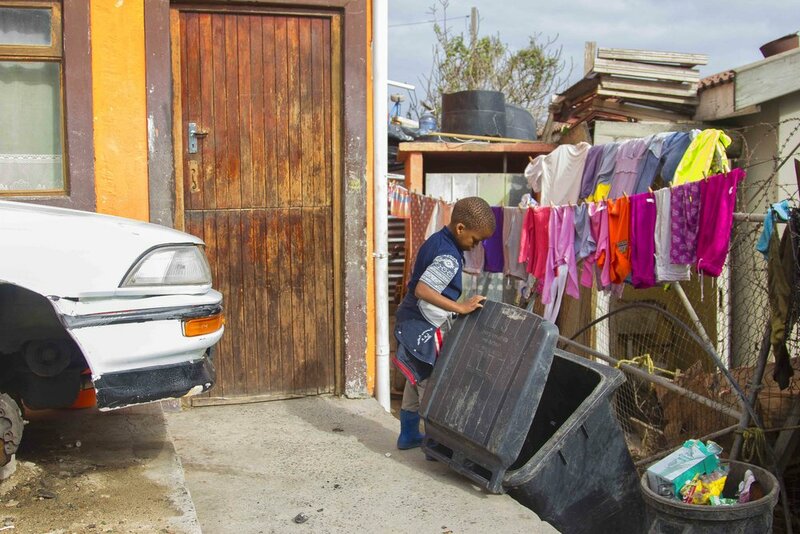 Something that particularly stood out was the way in which Cape Town can go through 4 seasons in a hour, the micro climate of the mountain combine with the sea, makes for unpredictable environment, which suits Cape Town down to the ground. 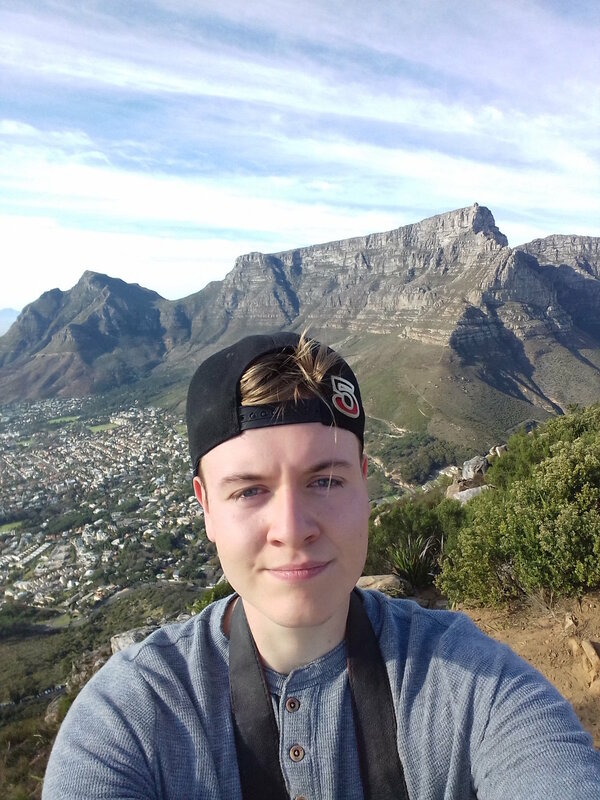 If you're reading this and considering going to Cape Town, I would highly recommend it!